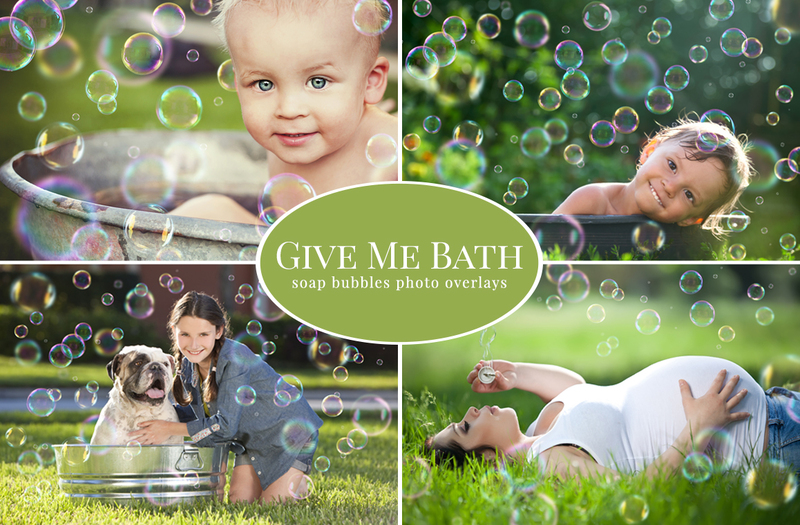 Photos are a ton of fun. 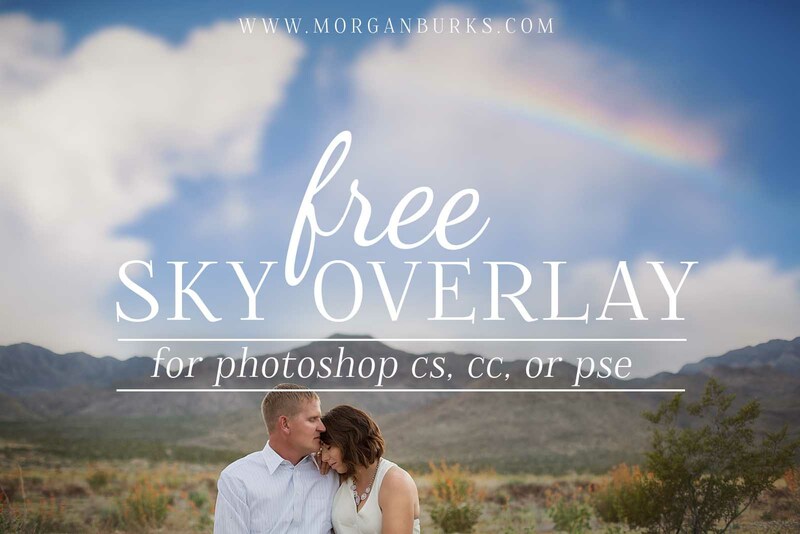 Especially when you can play around and edit them on your computer. 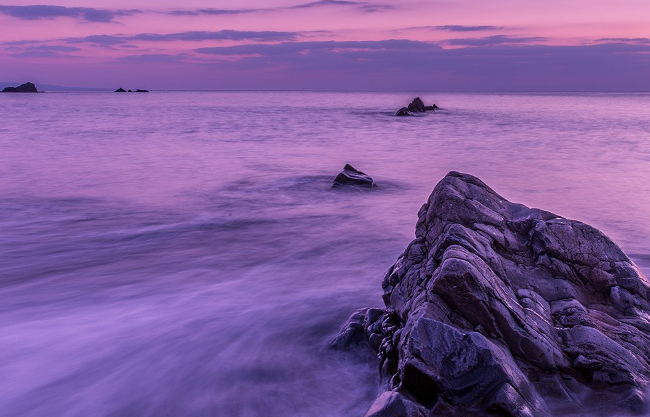 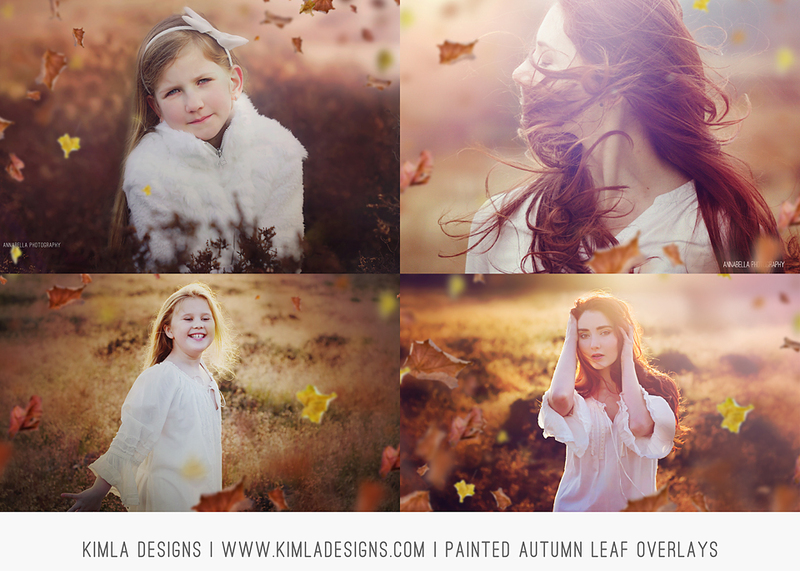 With some of today’s amazing programs, you can really do wonders to an otherwise ordinary image. 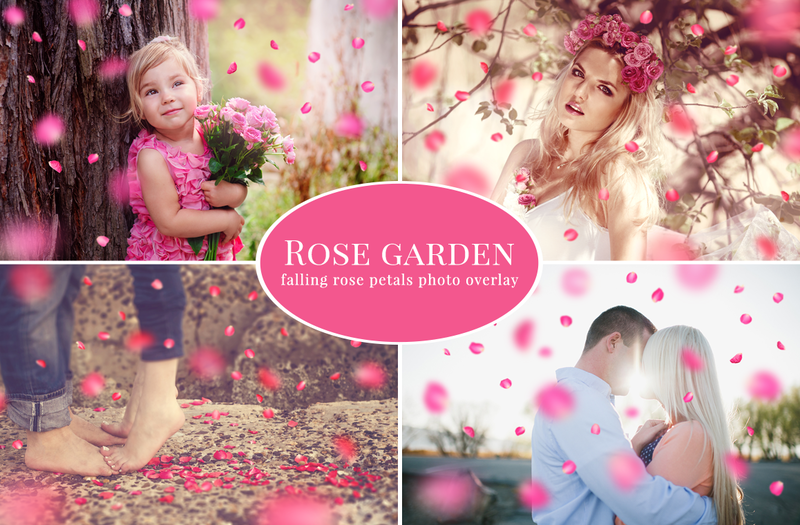 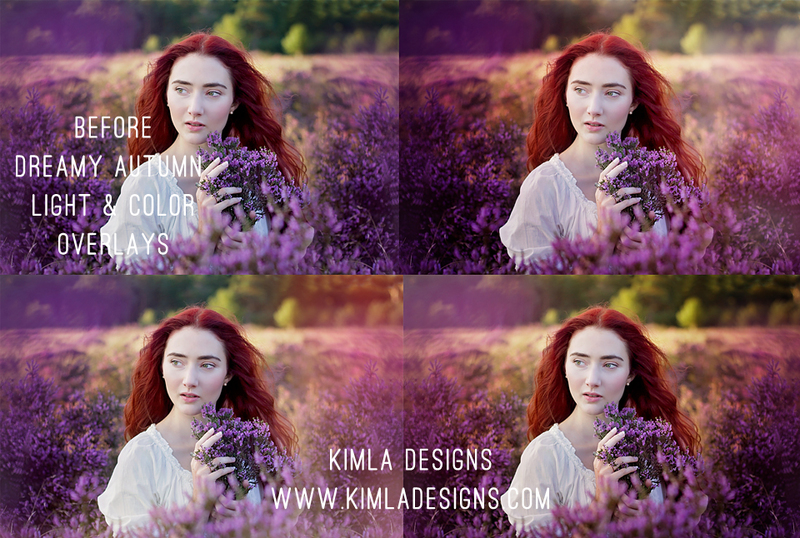 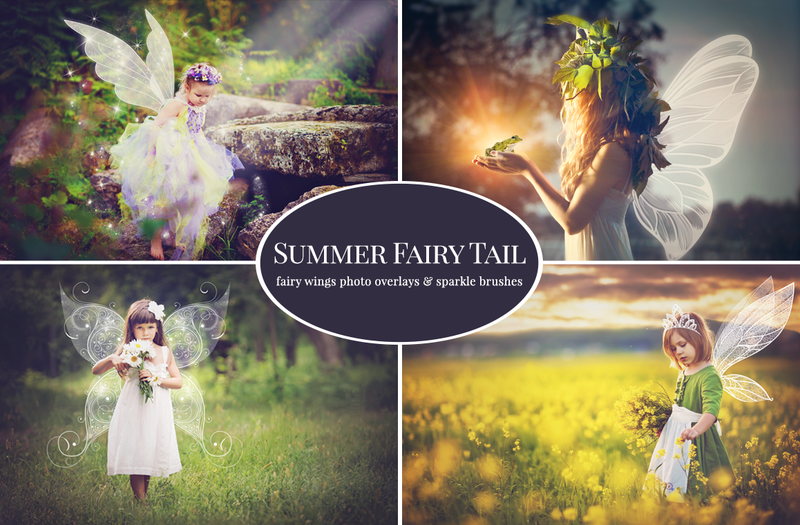 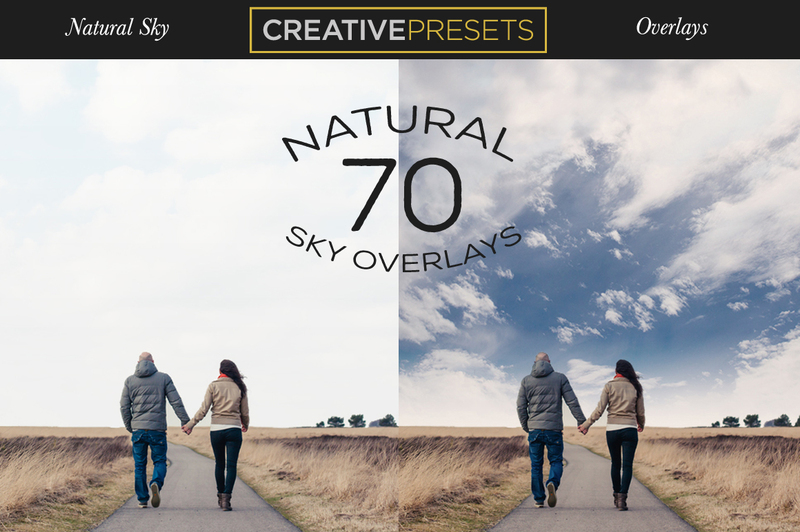 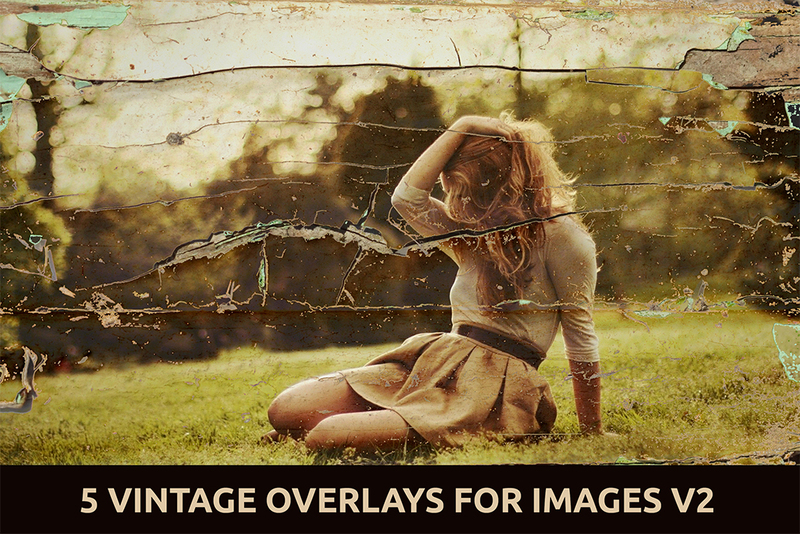 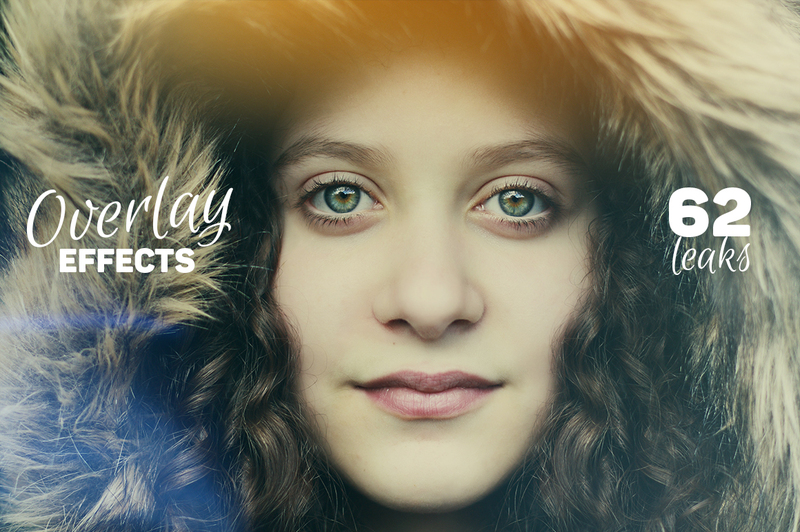 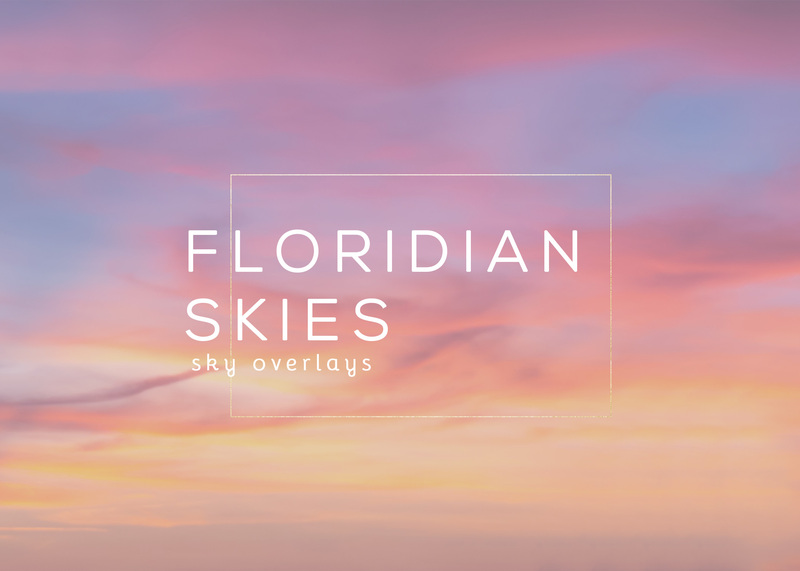 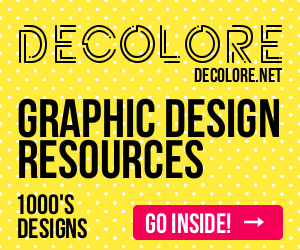 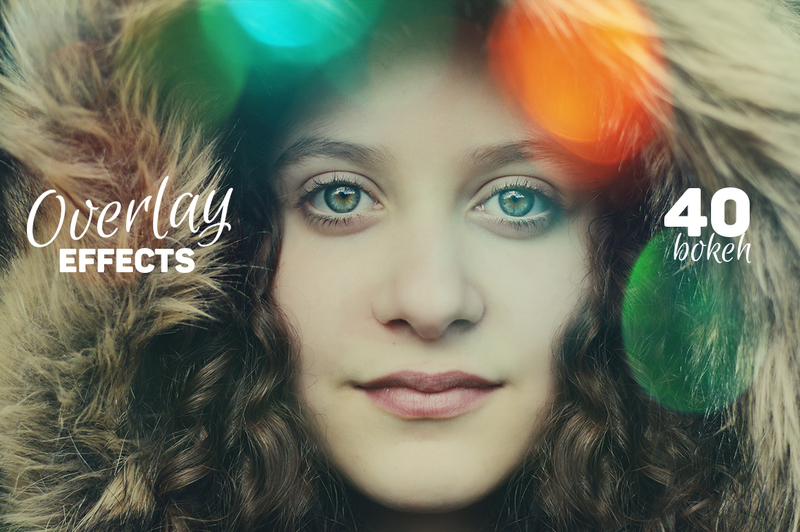 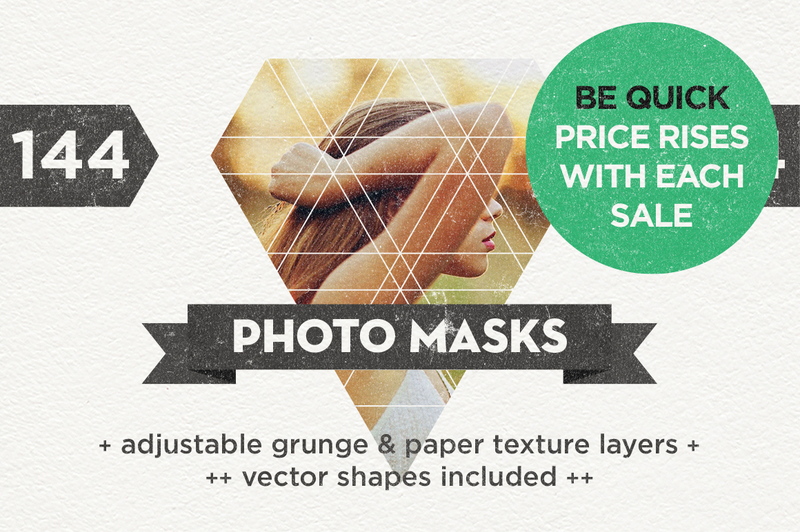 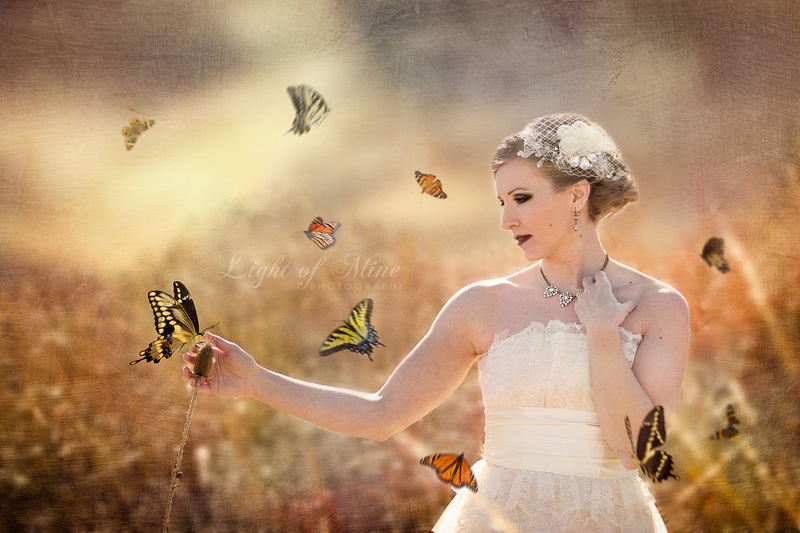 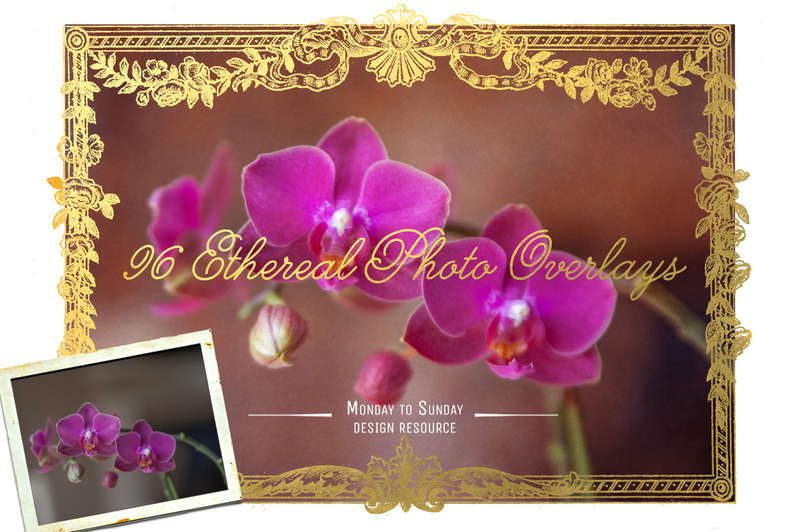 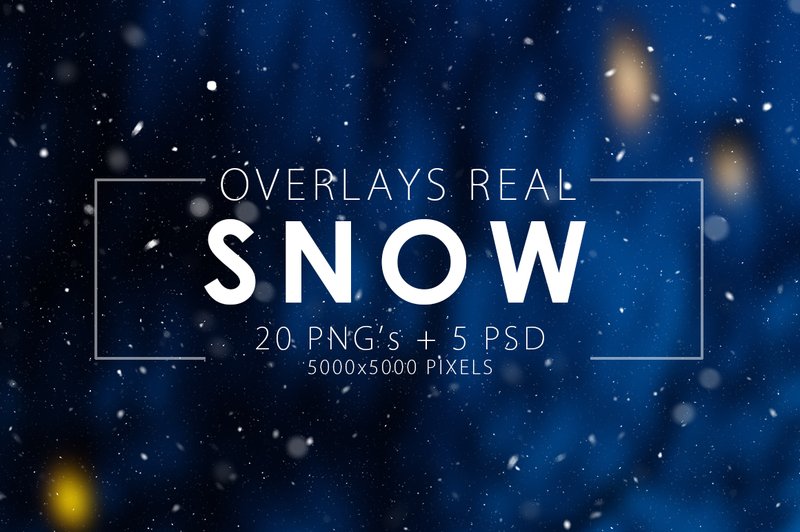 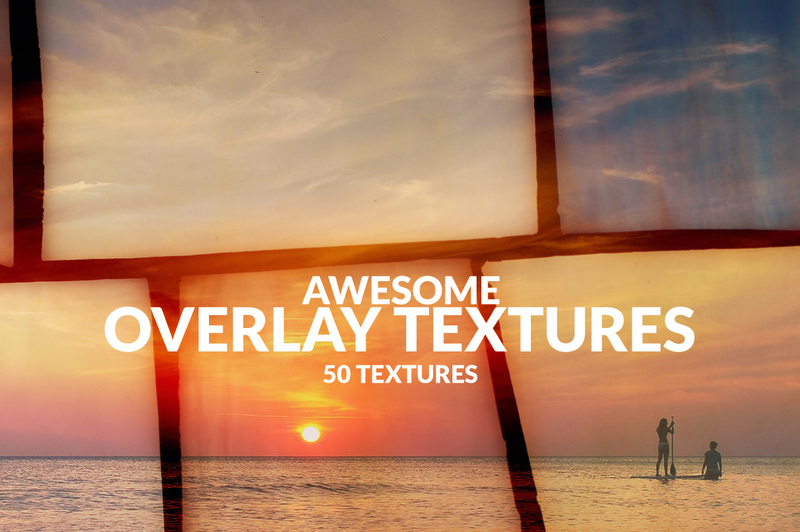 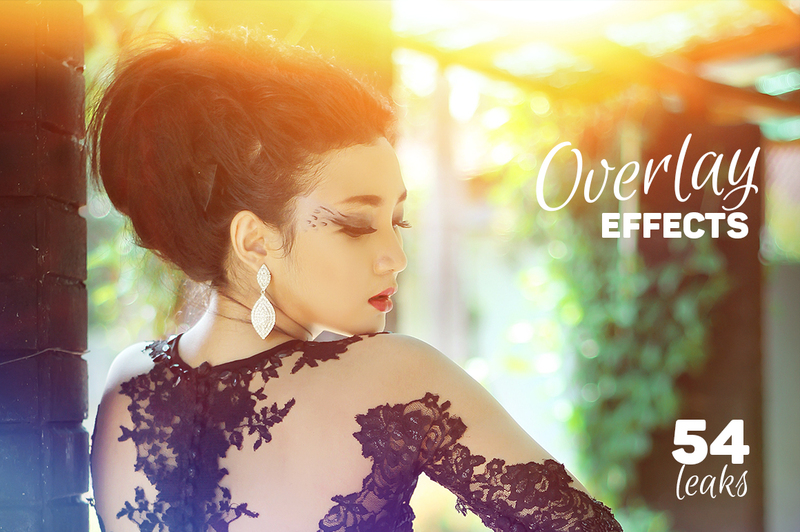 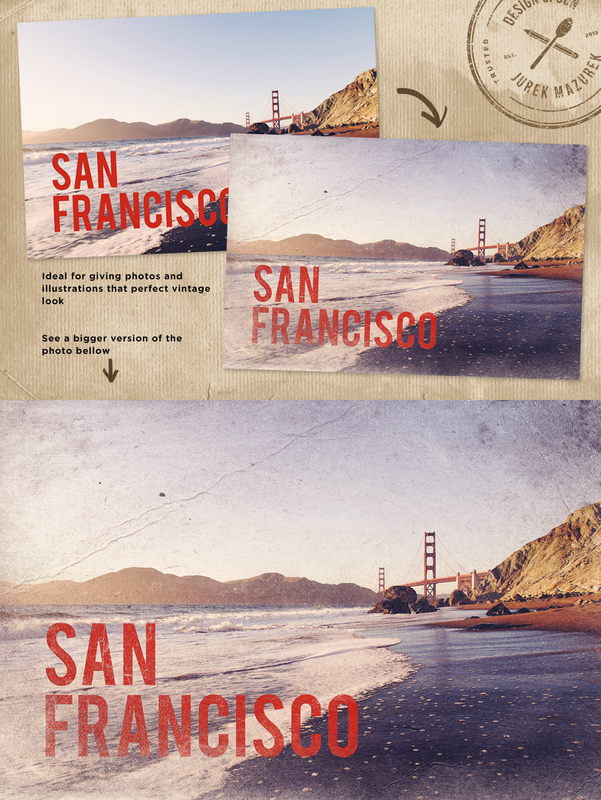 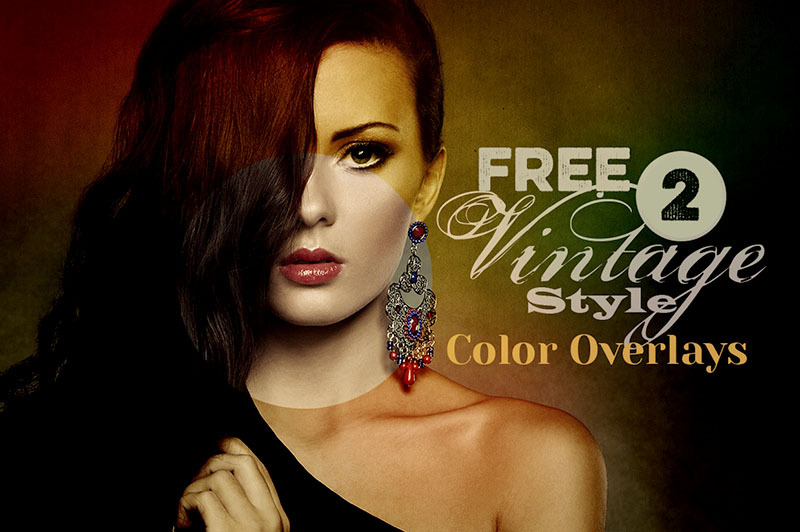 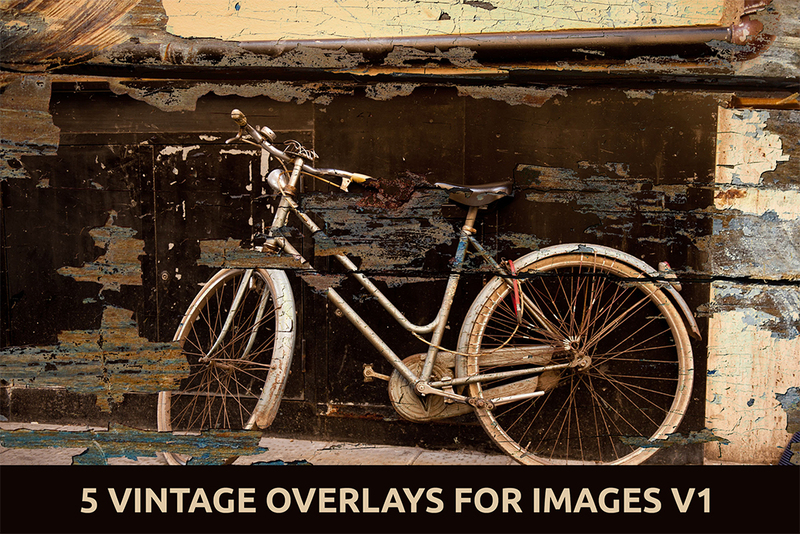 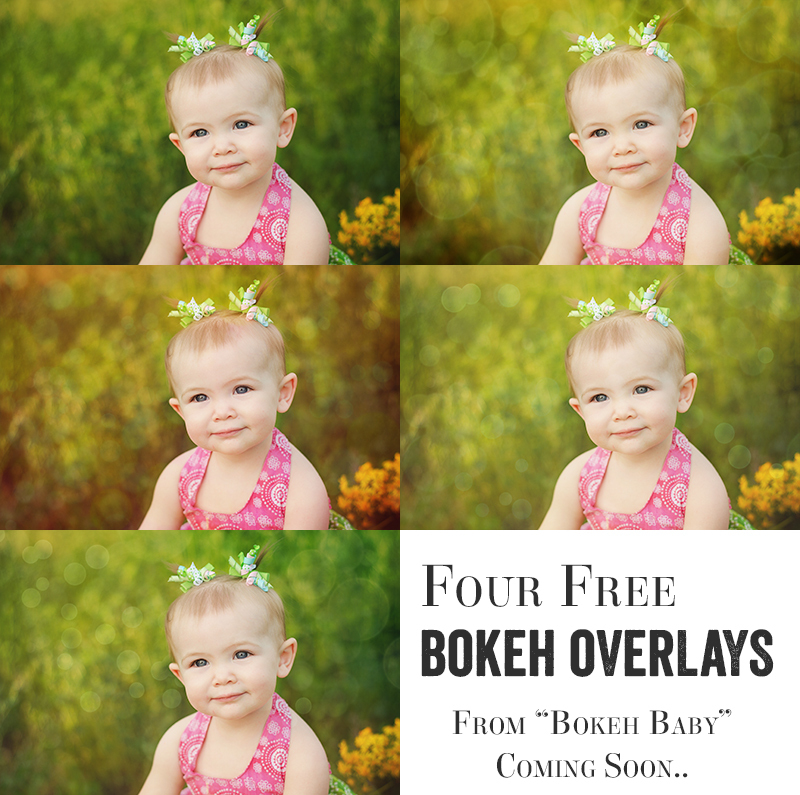 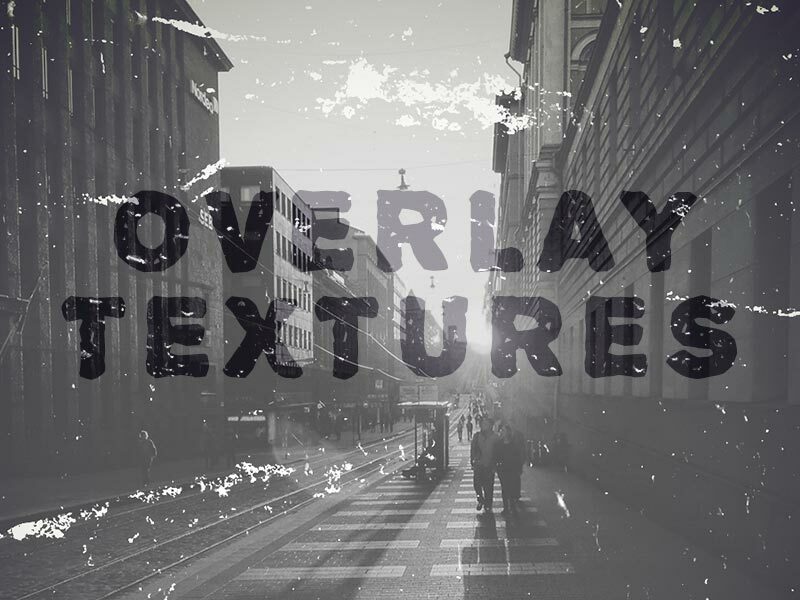 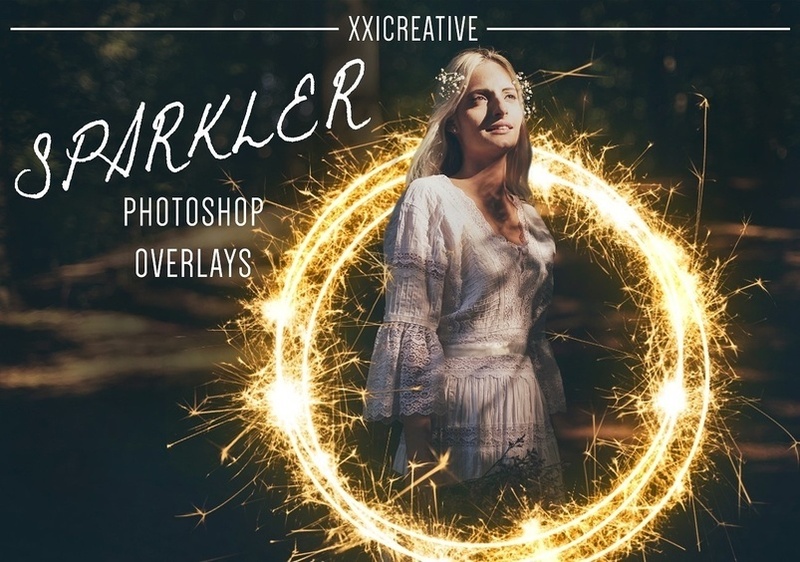 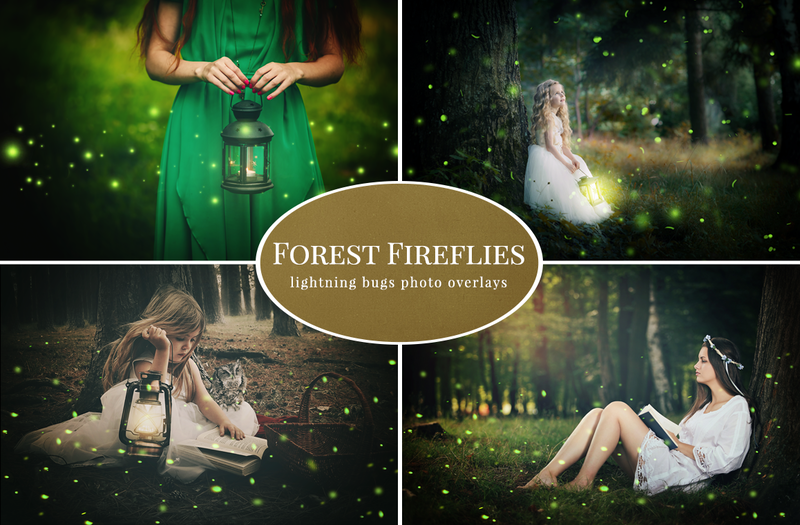 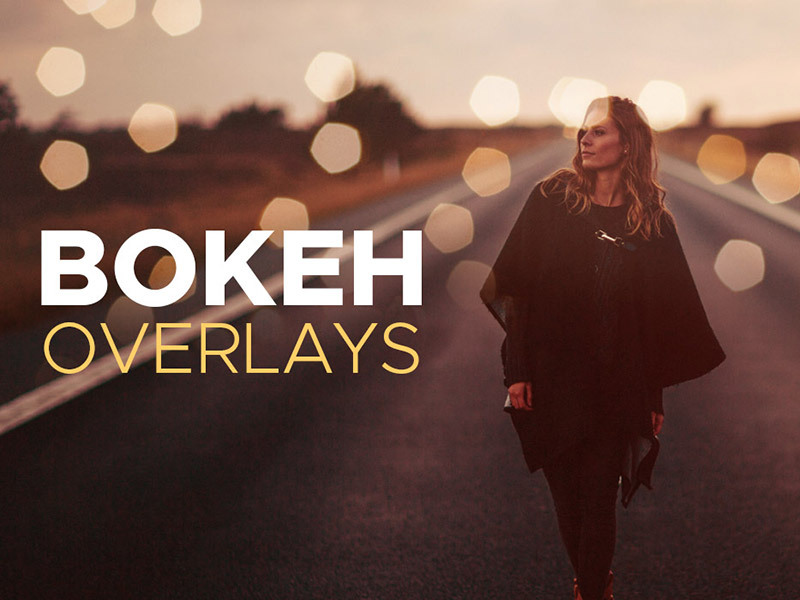 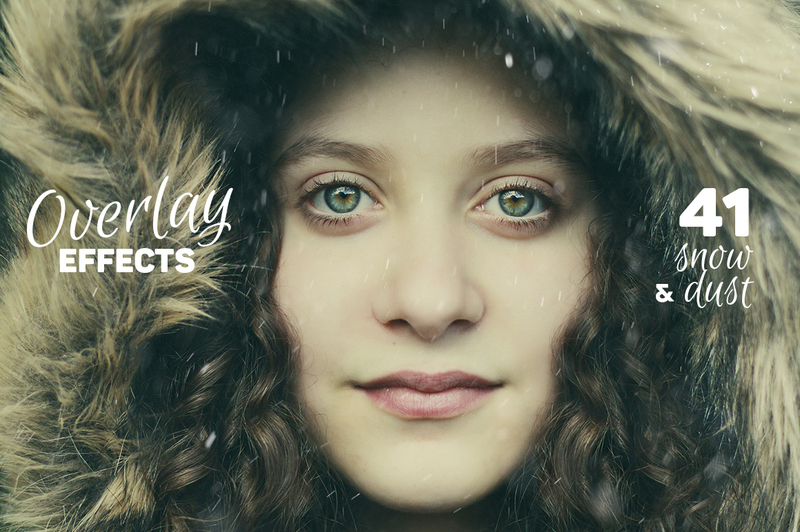 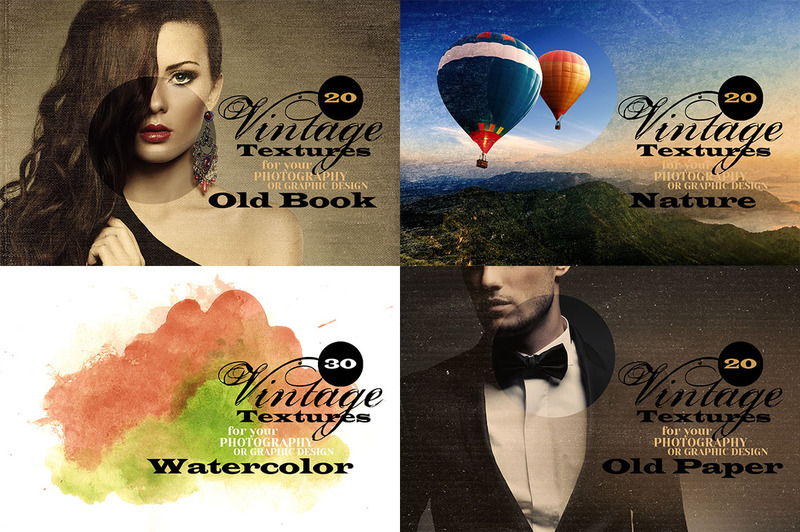 Today we bring out some amazing Photo Overlays Effects to buy or to take out for free. 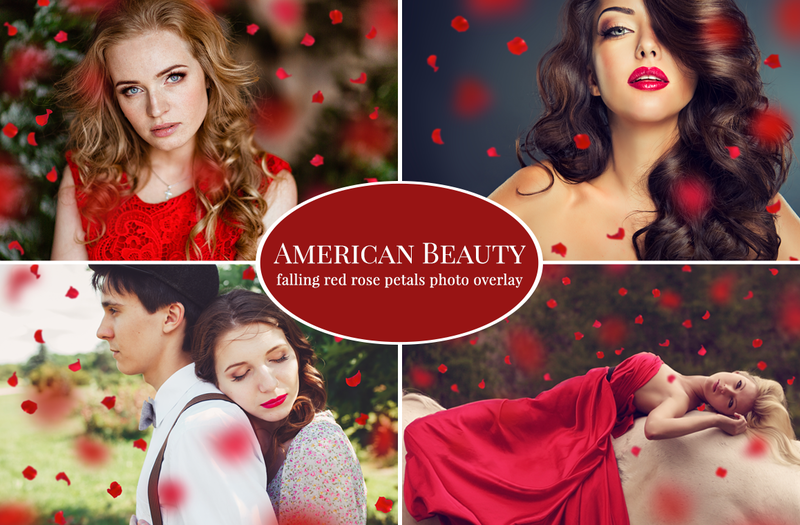 Create amazing beautiful photos! 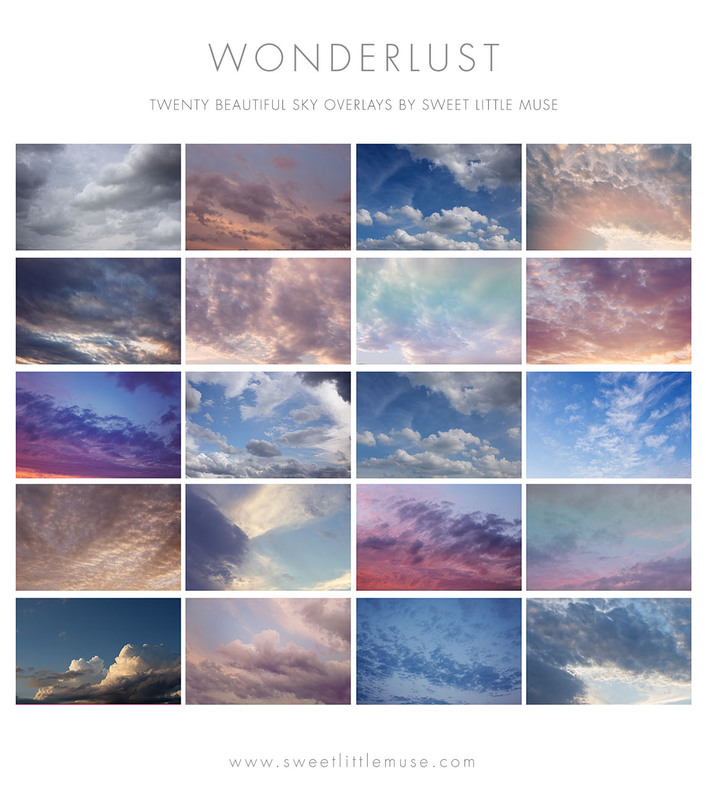 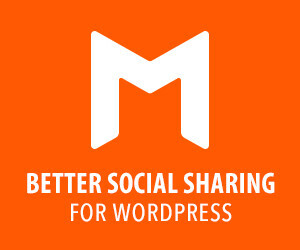 Let’s go to the list & Enjoy!